From house hunting to work to planning new travel adventures, my life currently feels like it's going at 100 miles an hour. Not that I am complaining, everything that I am doing, I love. But sometimes I also need to remember to just slow down - something which I think we are all guilty of from time to time. The world is an exciting place with so much to see and do, but we also need to think about our overall wellbeing. 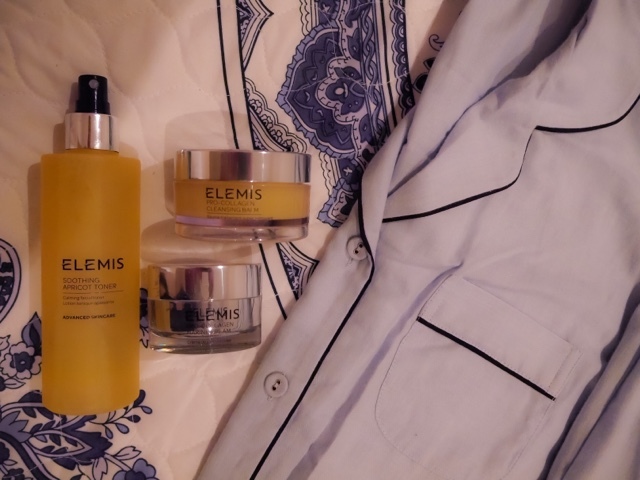 So when the guys over at John Lewis* asked me to share my thoughts on wellbeing, I thought it would be best to show you where it starts for me, and that is my nighttime routine - the key thing to setting me up for the next day. 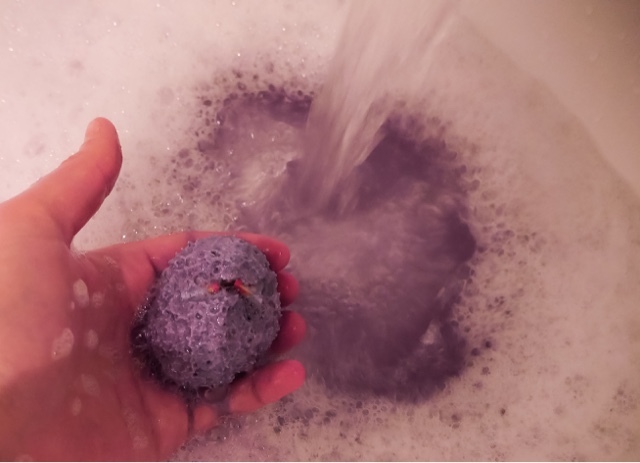 Indulging in nice hot bath or shower is one of my favourite ways to relax and refresh for the next day. 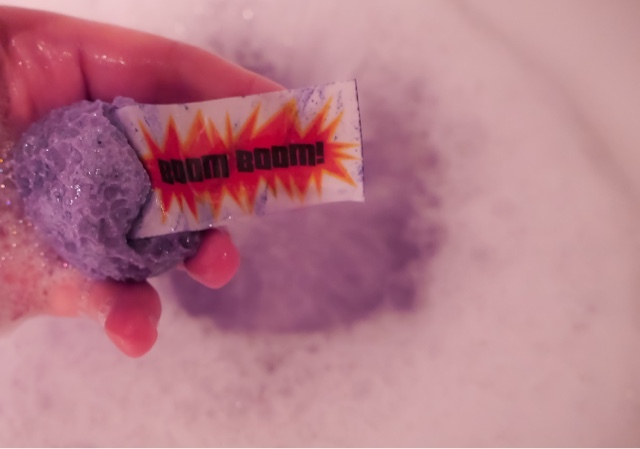 If I have enough time in the evening, I love jumping into the bath with my favourite bath bomb and watching Netflix on my iPad. 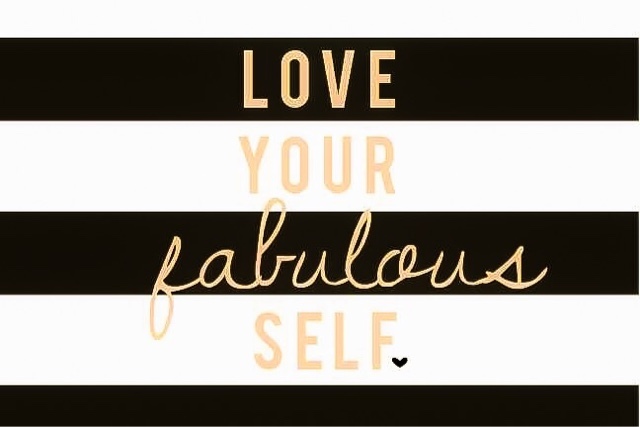 From cleansing routines to putting of soft cotton pajamas, I love nothing more than looking after my skin. Recently I'm a big fan of the Elemis cleansing balm, toner and moisturiser, as it's like having a mini spa treatment at home. Candles, candles, candles. These are the staple item in all my rooms, from a relaxing bath to creating ambiance in a room. 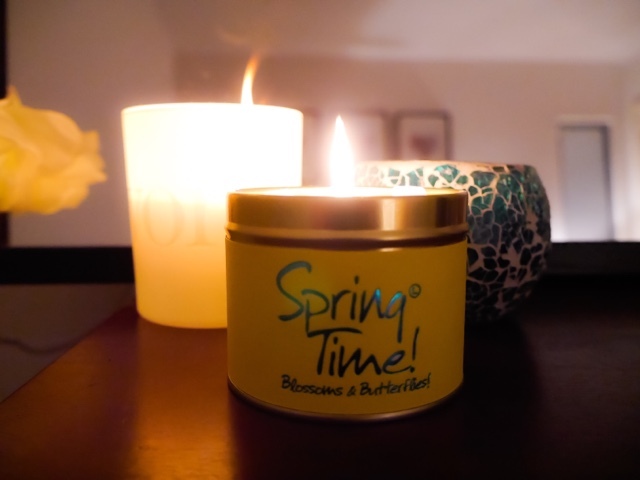 I love the warming effect candles give to you and also how good they smell! These clocks have been said to help people who have seasonal depression (SAD). Although I don't consider myself a person who suffers from this, I do find that waking up naturally in the winter months is much more trickier than the summer - simple due to less light. 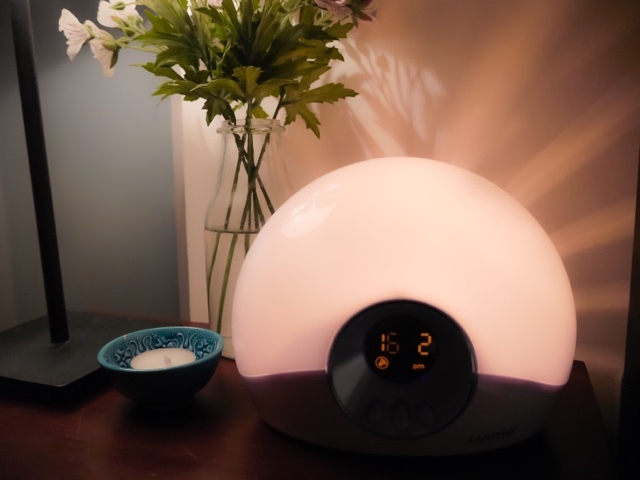 But recently I purchased the Lumie Bodyclock and personally I think it's fantastic. 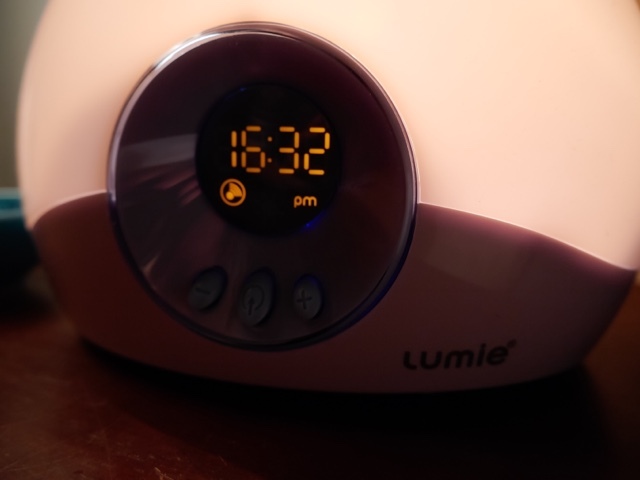 You have the option to use it as a side light, but I use it solely as an alarm that naturally introduces light into our bedroom until our alarm is due to go off and when the Lumie goes to its brightest. After one night I could feel the benefits of this and would imagine that anyone who severely suffers from SAD, that it would greatly help. So there you have it, the key elements to my night time routine and the things that help with my wellbeing for the following day.